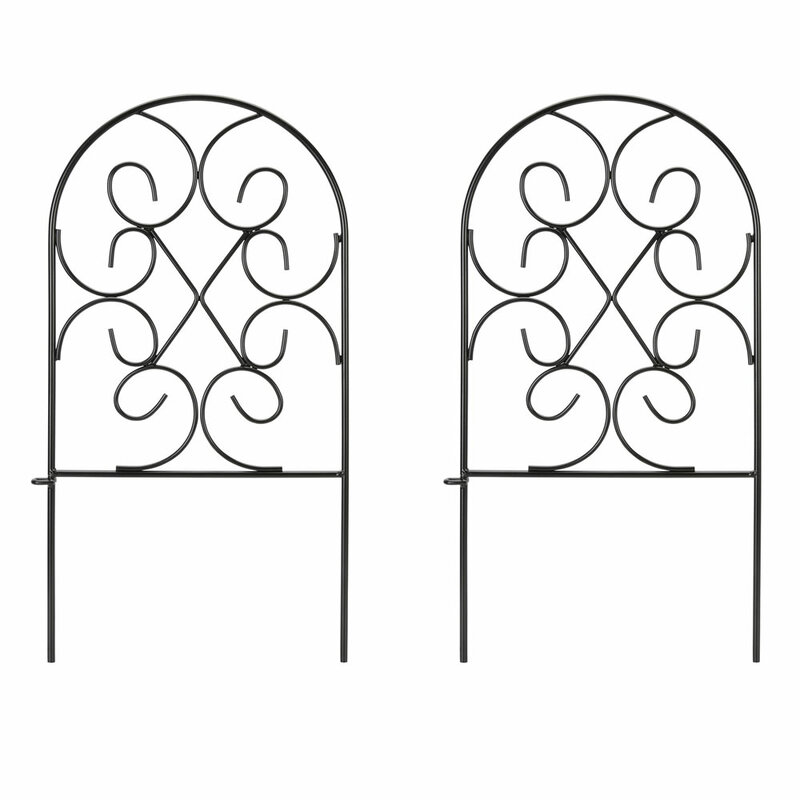 These are the extra sections for The Instant Decorative Garden Border. Each section stakes effortlessly into the ground, creating an instant edge for a flowerbed, garden, or pathway. 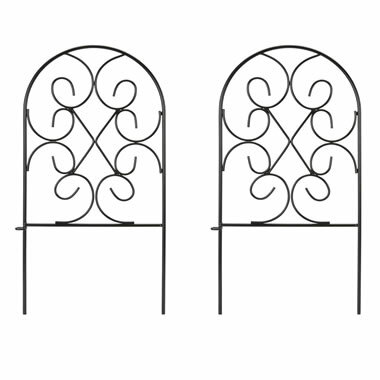 Made from wire iron, the sections have a black powder coat finish and interlock with one another. Includes two 9" single sections. Extra Sections ForThe Instant Decorative Garden Border comes with The Hammacher Schlemmer Lifetime Guarantee. Items that we sell are guaranteed for their normal life under standard non-commercial use.